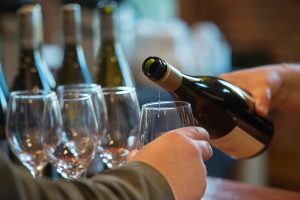 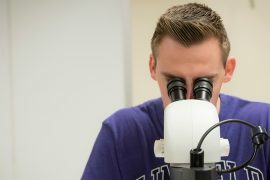 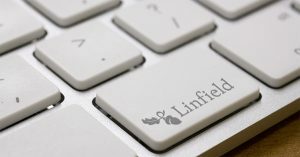 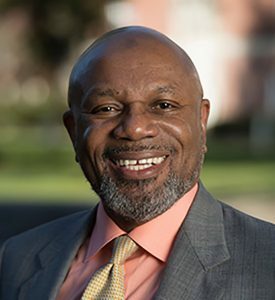 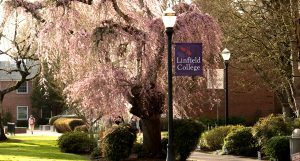 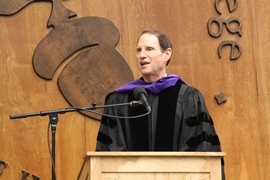 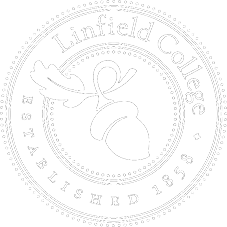 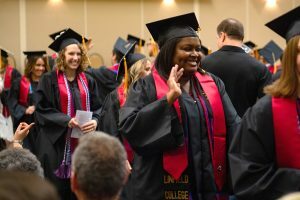 According to Zippia, Linfield College isn’t one of the top four colleges in Oregon for getting a job after graduation — it’s two of them. 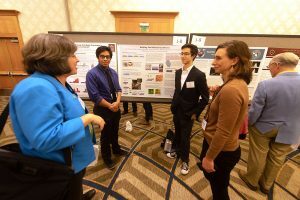 From the electrical properties of two-dimensional materials to copper modulation to effect yeast lifespan, Linfield College students presented a wide range of research Nov. 9-10 at the 27th Annual Murdock College Science Research Conference in Vancouver, Wash.
More than 80 students were honored with a traditional pinning ceremony after completing requirements for a bachelor of science in nursing (BSN) degree from the Linfield-Good Samaritan School of Nursing Dec. 15. 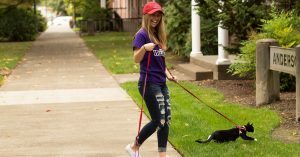 Soon, a Linfield College student’s checklist for his or her on-campus room might read: bedding, headphones, laptop, a backpack — and Fluffy.